Now you can be the featured soloist on eight specially recorded arrangements. 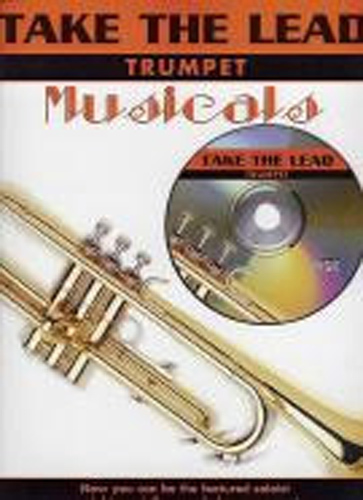 In the book carefully selected and edited trumpet arrangements, with chord symbols in concert pitch. On the CD, full backing tracks, professionally arranged and recorded, with full demonstration recordings to help you learn the songs. Titles include:- Fame, Food Glorious Food, If I Were A Rich Man, Over The Rainbow, Send In The Clowns, Singin In The Rain, Tomorrow & Wouldnt It Be Loverly.